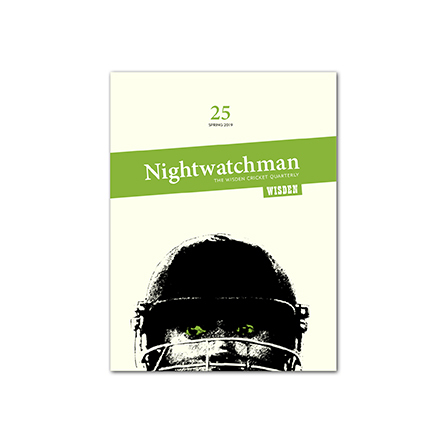 Order The 2018 Collection of The Nightwatchman, a bundle of digital Issues 21-24 for just £18. 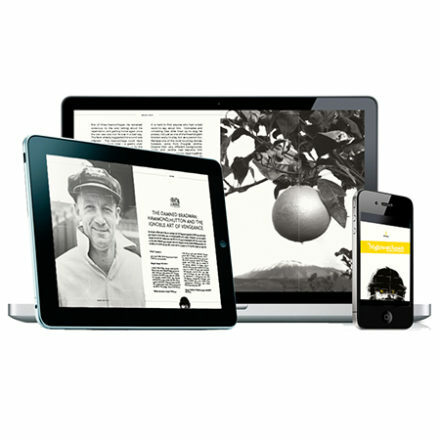 E-book versions are available in a variety of formats suitable for Kindle, Android, iPad and iPhone devices and will be added to your account on purchase. See the FAQ menu for more details. Issues 21-24 are out now and will be added to your account when you place your order.